This is not a stand-alone game. A copy of Resident Evil 2 is required to play. 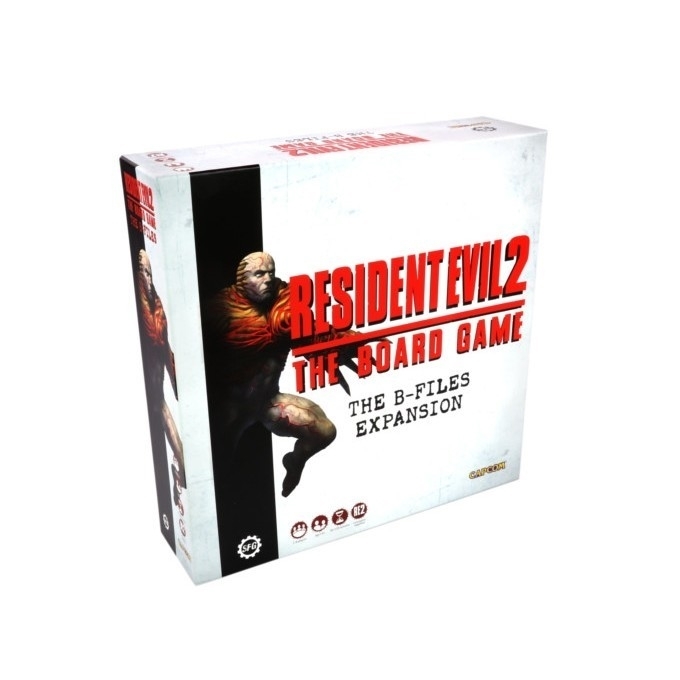 Resident Evil 2: The Board Game is a co-operative survival horror game for 1-4 players set in the Resident Evil universe. 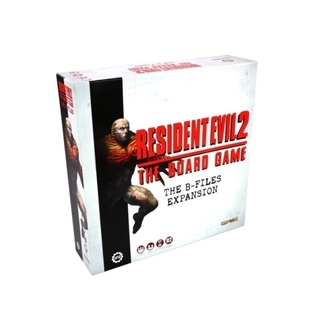 Players choose from a number of familiar characters before venturing into the zombie-infested streets and buildings of Raccoon City in a desperate fight to escape the nightmare! Designed specifically for the Resident Evil? universe from the ground up, this game brings the thrills and the dangers of the setting to the tabletop. World-class miniatures and innovative new mechanics help deliver an experience that captures the essence of the much-loved original video games while offering new twists and turns.